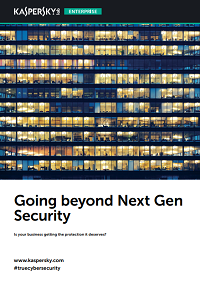 With endpoint protection at the core, Most Tested and Most Awarded solution adapts to your unique needs – blocking endpoint threats, regardless of origin or target. Held in the highest regard. 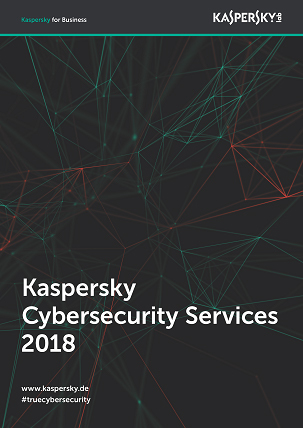 Kaspersky Lab products are regularly assessed by world-leading research firms. Stemming from this, our ability to help companies and customers protect themselves and thrive in the face of change has been widely recognized.  Best Endpoint Security and Protection Software of 2018 as Reviewed by Customers. Placed in the 3 Highest Scores for Type A, B and C Use Cases. 2018 Gartner Competitive Landscape: Operational Technology Security. Axel Springer is one of Europe’s largest media companies and has a clear ambition: to become the leading digital publisher. To ensure that its IT infrastructure was protected against malware and other attacks, Axel Springer chose to redesign its IT security system with a solution from Kaspersky Lab.